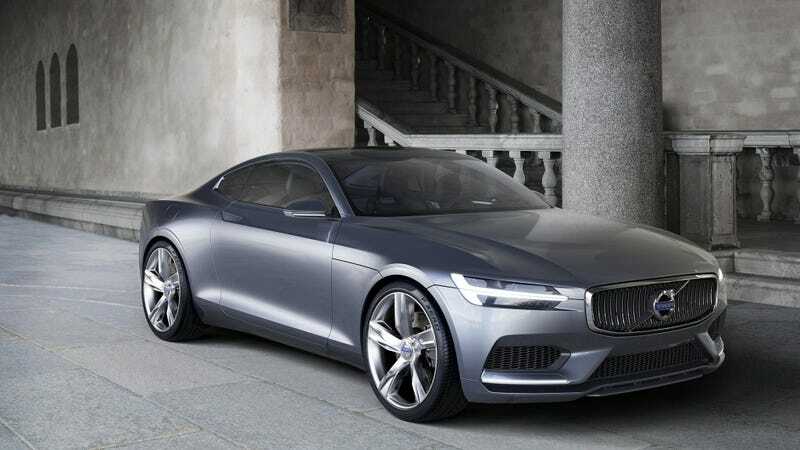 Volvo has been pretty on the ball with turning their concepts into actual models. If you give them enough money, maybe we can have this. Or this, if you dream hard enough.